The European Union has agreed rules to stamp out tax evasion and stop dirty money from criminal gangs or terrorism finance being channelled through anonymous companies. 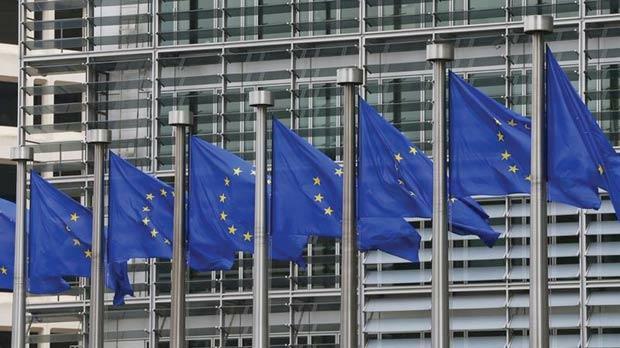 EU states and the European Parliament struck the agreement on Tuesday evening to update the bloc’s anti-money laundering rules, a statement from Parliament’s economic affairs committee said yesterday. The aim is to stop anonymous or shell companies being used to finance terrorism, launder money from criminal activity or evade taxes. Central registers would be set up listing the beneficial owners of companies, trusts and other legal entities, giving the name, month and year of birth, nationality and residency of the people who own and profit from them. Banks, accountants, lawyers, real estate agents and casinos would also be required to be more vigilant about suspicious transactions made by customers. “Creating registers of beneficial ownership will help to lift the veil of secrecy of offshore accounts and greatly aid the fight against money laundering and blatant tax evasion,” said Krisjanis Karins, an EU lawmaker who helped to negotiate the deal. Registers would be open to national authorities across the 28-country bloc, with partial access to banks in order to make mandatory checks on who the customers actually are, and to any person, including investigative journalists, who can demonstrate a “legitimate interest”. The changes are set to come into force around 2017. The agreement, which needs formal endorsement next year, goes further than broad principles on beneficial ownership backed by the Group of 20 (G20) economies last month despite reservations from China. Transparency International described the EU agreement as a landmark deal but said it still falls short of full transparency as it gives only partial access to registers. Details on trusts would not be made public at all, it said, although they would be available to national authorities such as crime fighting agencies. “A system which limits access is likely to be more cumbersome, expensive and could be used as an excuse to deny meaningful public access,” said Carl Dolan, director of Transparency International EU. “It remains unclear how countries will assess who has a ‘legitimate interest’. The compromise may end up replacing one big loophole with many small loopholes,” Dolan said. Transparency International said the rest of the EU should follow Britain, France, Denmark and the Netherlands in their plans for full public disclosure of company beneficial owners.